MH 2018, Mineralien, Hamburg, Germany. 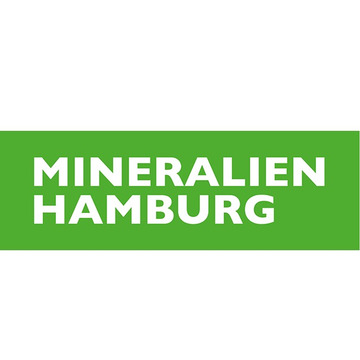 Mineralien – MH, December 2018, Hamburg, Germany. MH 2018 at Hamburg with 400+ of booths. More than 20,000 visitors are expected to visit the event from all over the nation and abroad. Access for trade members only and the exhibition timings are 10 am to 6 pm starting from 7th December to 9th December, 2018. 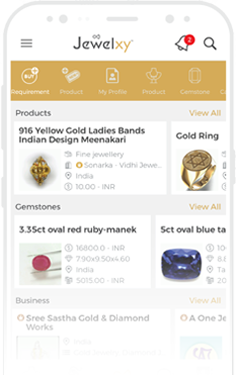 Browse through the list of exhibitors and discover your preferred manufacturers, wholesalers, exporters and suppliers of top quality gemstones and diamond jewellery here.